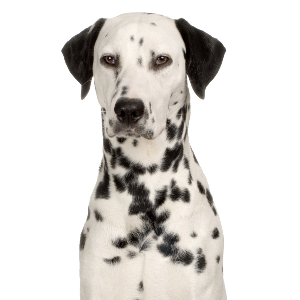 These famously spotted dogs are one of the oldest breeds in existence. 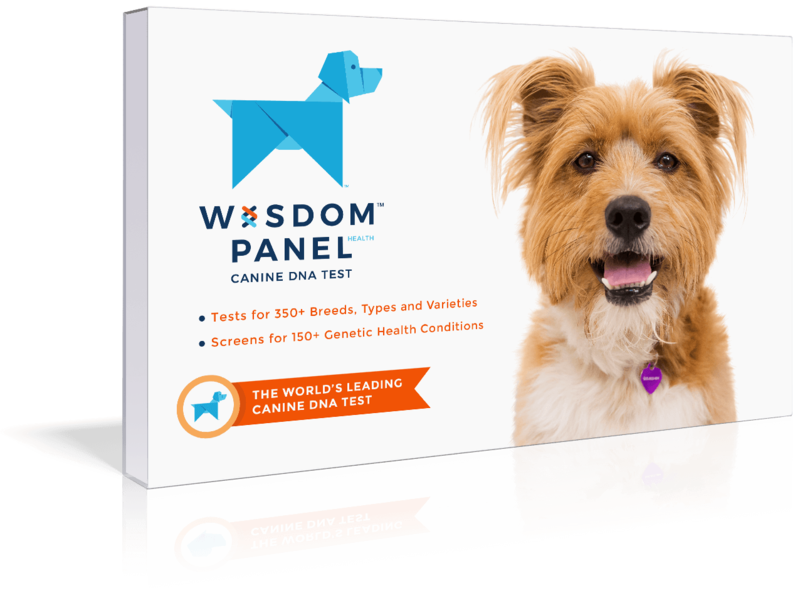 Intelligent, energetic, and alert dogs with great stamina. 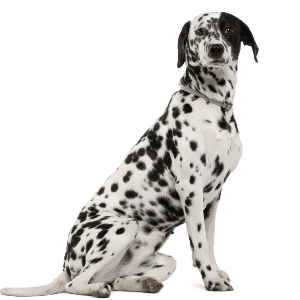 Respond well to reward-based training using treats or favorite toys. 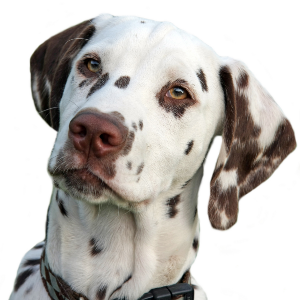 Enjoy dog sports such as agility, flyball, tracking, scent hurdling, and both rally and competitive obedience. 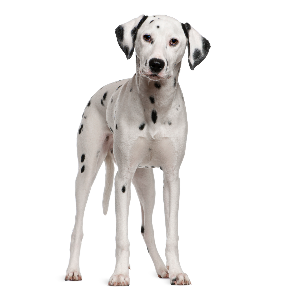 These famously spotted dogs are one of the oldest breeds in existence – some say more than 4,000 years old. Their exact origin is highly disputed, though most believe they’re originally from ‘Dalmatia’, a region in Croatia bordering the eastern Adriatic Sea. 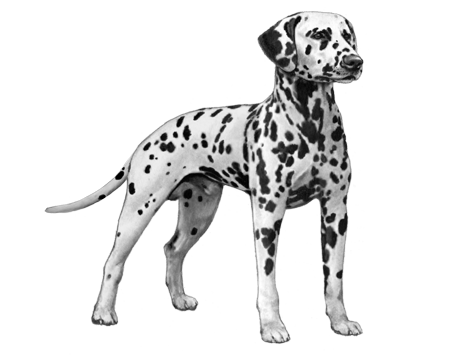 Historically, Dalmatians were used to chase rats out of the fire stations and horse stables in ye old London. They also guided the horse-drawn fire wagons through city streets and safeguarded fire equipment from vandalism and theft. 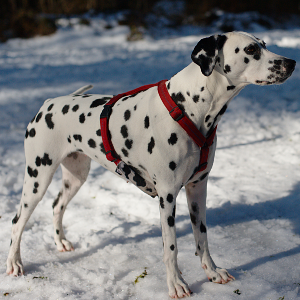 This tradition endured even after the old wagons were replaced with modern fire engines and Dalmatians still enjoy the status of being the iconic firehouse dog. Though today they’re also spotted (ahem) in many family homes too.